HILLIARD, Fla. - You can now legally buy hard liquor in Hilliard. Up until January, the town had imposed a ban on the sale of liquors, such as whiskey and vodka. But that changed once the town council voted unanimously last month to lift the ban. The council's decision, which came a year after a similar measure failed, was influenced by a straw poll that found the majority of voters -- 60 percent, in fact -- supported liquor sales. 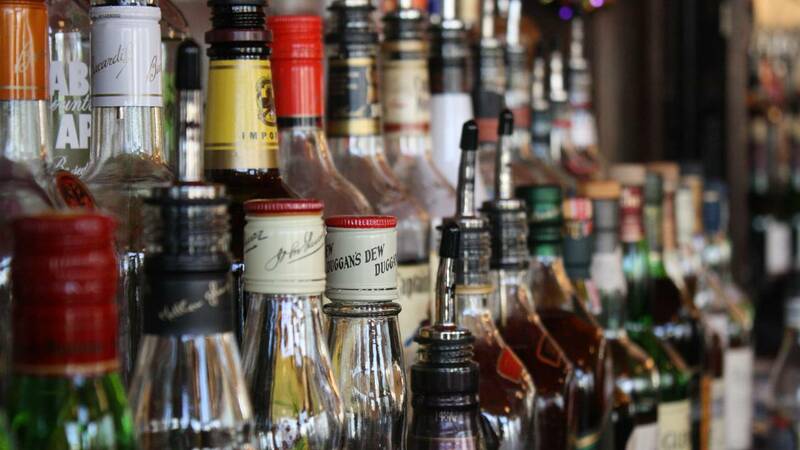 The American Legion Post 401 became the first establishment to begin selling liquor to its members. So far, there's no word on whether any other restaurants or businesses will follow suit. Before the new law was introduced, the town allowed businesses to sell beer and wine, except for anytime before 2 p.m. on Sundays.